Multiple tricks for gaining quick access to settings toggles on the iPhone’s Home screen have been making the news lately, and many rejoiced that such a thing could be accomplished without needing to jailbreak. In the iOS 5.1 beta, it’s been discovered that Apple has blocked access to these settings shortcuts. How lame! Other than some minor bug fixes, code references, and limited Siri API access for developers, iOS 5.1 doesn’t bring much of anything new to the table. 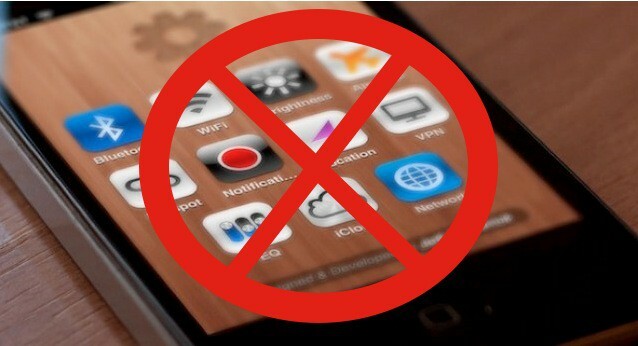 It does, however, block the use of URL schemes to access system settings on the Home screen. iSpazio sounded the alarm earlier today, and we’ve been able to independently confirm that both IconProject and Jeff Broderick’s beautiful web app workaround have been blocked. Why do they no longer work? We wish we knew. Hopefully Apple isn’t concerned with such trivial things at the moment when we still can’t get the iPhone’s battery to last half a day.